Sayyad Ahmad Milne at the Al-Khaadem Youth Camp in December 2018. Sayyad Ahmad Milne was a "typical teenager" who loved football and understood his responsibilities towards society and as a Muslim, said a volunteer who befriended the Malaysian-New Zealander in December. Izwan bin Sabri is a volunteer at an annual youth camp organised by Al-Khaadem - a Kuala Lumpur-based non-governmental organisation founded by Malaysian-Chinese Muslim convert Hussein Yee. He said 14-year-old Sayyad was popular among the other children at the camp and the community is in shock after news emerged he was among those killed in the Christchurch shootings. 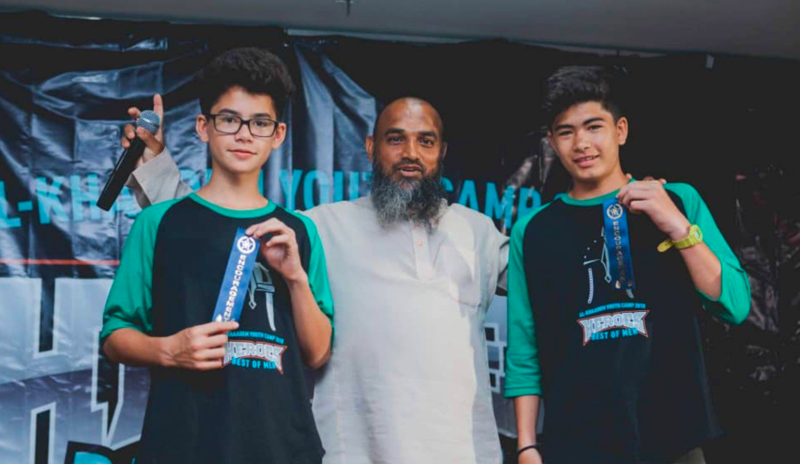 "Like many of the kids that come to our camps, Sayyad was quiet and reserved at the first day," Izwan told the South China Morning Post. "But eventually as the activities started, him and his brother instantly gained popularity among the other kids. "He was your typical young teenager but my first impressions of interacting with him was how well-mannered and genuine he was. When we gave instructions for the activities he would give attention and listen." 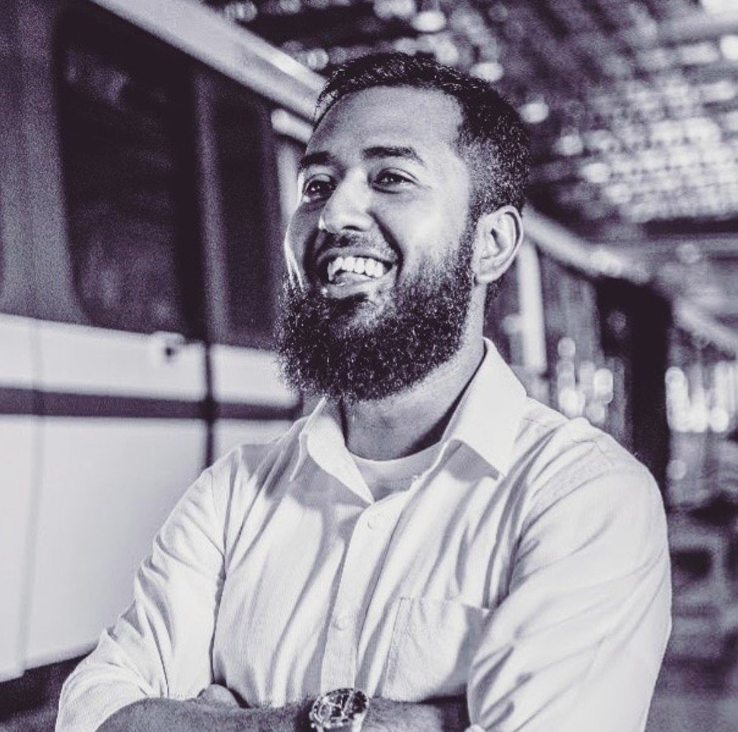 Sayyad was killed at the Al Noor Mosque in Christchurch, which he attended every Friday. His mother was also at the mosque for prayers but managed to escape when the shooting started. Izwan said one of Sayyad's main concerns about going to school in New Zealand was ensuring he fulfilled his daily prayers. "He told me he was having issues with the prayers during school time," said Izwan. "The school allows Muslims to pray and with a special room they could use. But he would get carried away and forget. "We agreed a plan. He would invite a few other Muslim schoolmates so they could remind each other and make it a routine to pray together every day during school. This was the kind of kid he was. "At 14 years old he understands responsibility and what is expected of him. He had lofty ambitions and loved football. I think whatever he would have achieved in life, if he was given the chance, he would remain that grounded and well-mannered person. "A part of me is devastated knowing our community lost a gem among the youth. But at the same time I know that he is in a better place and his legacy will live on for others to be inspired." 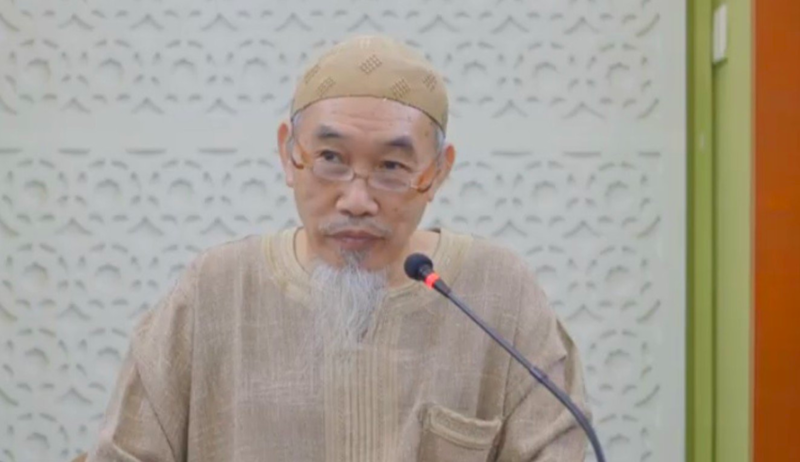 Dozens of parents and youngsters who were with Milne at the camp gathered at Al-Khaadem's headquarters on Sunday to receive advice from Yee, who spent two years in the 1980s as an imam at Hong Kong's Osman Ramju Sadick Islamic Centre in Wan Chai. "For his friends, you know about the good things he has done," said Yee during his regular Sunday lecture. "Talk about his good deeds and every time you talk about his good deeds, the angels will say 'Amen'. "For his parents and relatives, you know who he liked to be with and so keep good relations with them, so that they may be righteous to their parents and to others. "For those who knew Sayyad and gained good things from him, please remember the good words he left behind and keep up the good spirit." Sayyad's New Zealand father John told local media soon after the attacks that he remembered his son as a young child carrying a sign saying "everyone loves everyone". "I remember him as my baby who I nearly lost when he was born," he was quoted as saying. "Such a struggle he's had throughout all his life. he's been unfairly treated but he's risen above that and he's very brave. "A brave little soldier. It's so hard … to see him just gunned down by someone who didn't care about anyone or anything.